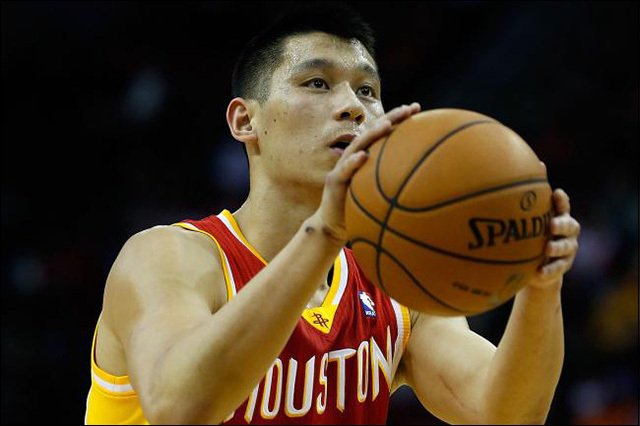 On Wednesday night, the Houston Rockets faced off against the Oklahoma City Thuder, and Jeremy Lin played a pretty kickass game with 29 points, eight assists and six rebounds. 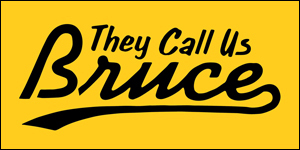 Alas, Jeremy also hit a career milestone that night: he was also awarded with his first-ever technical foul. You're a big boy now, Jeremy. 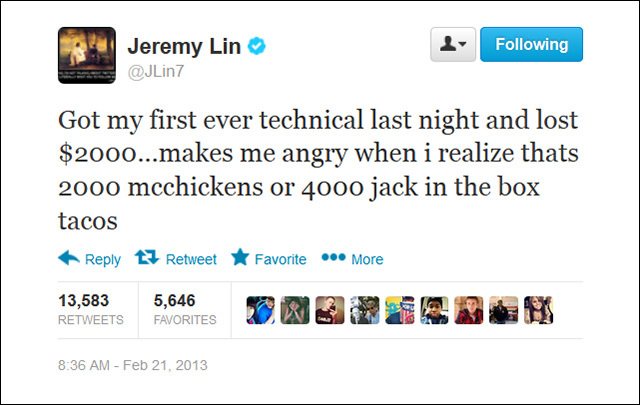 More here: Jeremy Lin jokes about his first technical foul on Twitter.